Roll Through the Ages: The Iron Age is the follow up to the 2010 Spiel des Jahres nominee Roll Through the Ages: The Bronze Age dice game. Build provinces, muster armies, and fend off barbarians - or perhaps explore a more trade-focused strategy? 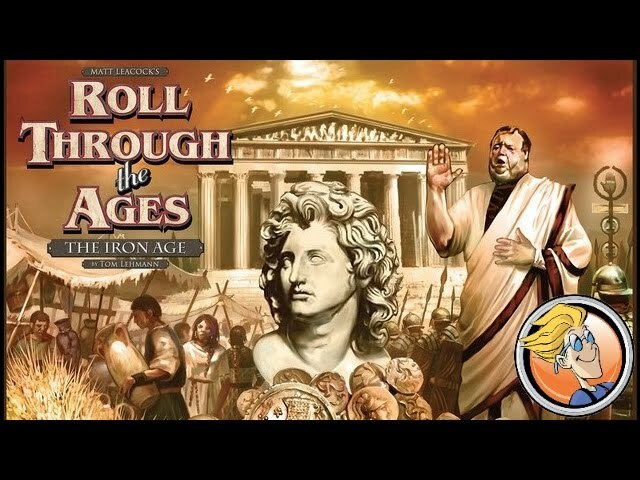 The Iron Age moves into the next phase of human history with the Greeks and Romans as players roll dice to erect monuments, stave off hazards, and keep the engines of civilization rolling. 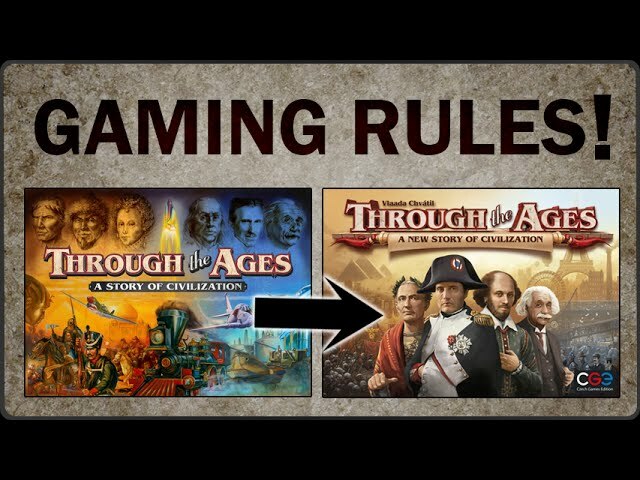 Buy The Iron Age if you enjoyed the gameplay of The Bronze Age and want to take things to the next level, or if you’re looking for a civilization building game that plays quickly without stretching on for hours and hours.